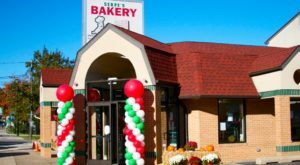 Delaware is full of amazing bakeshops, such as Serpe’s, Sweeny’s and Cannon’s Cakes. 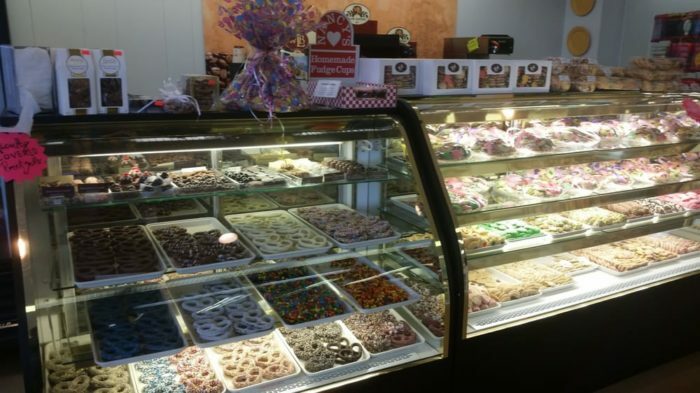 However, one little shop right on Main Street in Newark is not only Delaware’s oldest bakery, but it continually wins “Best Of” awards from area publications, and has a nearly perfect 4.8-out-of-5.0 star rating (with over 200 reviews!) on Facebook. 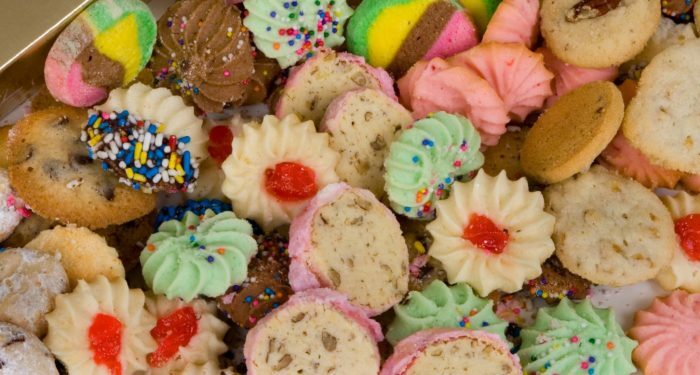 There are so many reasons that Bing’s is so loved, and if you stop in for a treat, you’ll find out how this little mom and pop bakery has been going strong for over 70 years. 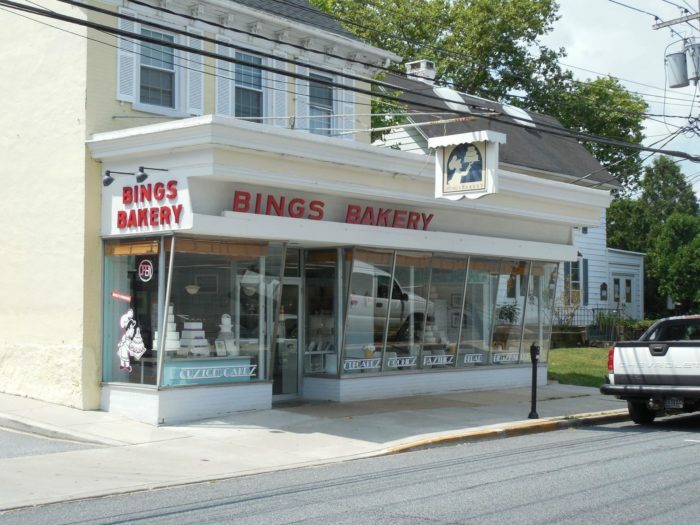 Bing's Bakery in Newark has been a Main Street Landmark since 1946. 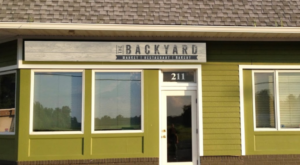 When Russell and Selina Bing opened their little bake shop on Main Street, they never knew the impact they would make! 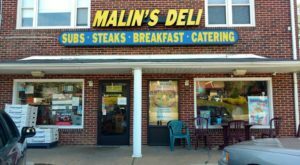 Their store has stood in downtown Newark for over 70 years! 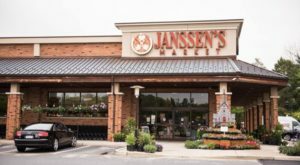 In that time, it has become Delaware's favorite bakery. When Selina Bing retired in 2005, ownership changed over to Tom and Carla Guzzi. 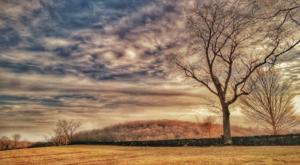 Tom has been in the industry for nearly 40 years, and was Bing's head baker since 1996. Despite working in scratch bakeries for his entire career, and putting their heart and soul into the bakery, it's hard to run a Mom and Pop store anymore. In 2014, the "Cake Boss" visited Bing's to help the family revive their business. You can read about their foray into reality TV here. It wasn't easy to go on television and admit that the bakery was struggling, but since then, business has improved. Bing's is a great one-stop shop for all of your fresh baked needs! Cakes, butter cookies, and pasteries are a huge draw, but they also make candy and breads. 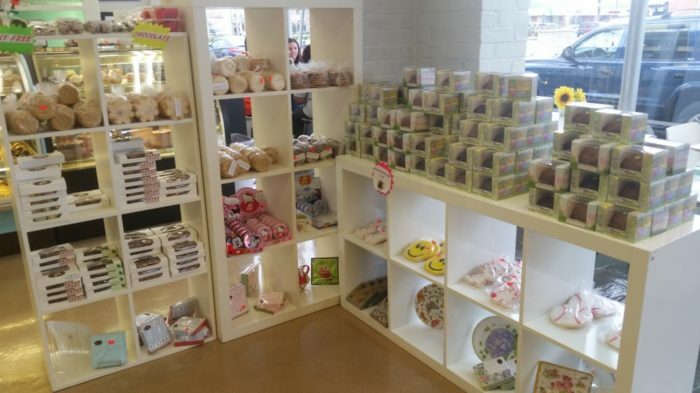 You can pop in for something pre-made, or choose a fresh treat from right behind the counter. Cupcakes, cookies, and chocolate-covered everything are easy to pick up on your way home from class or work. I can never resist the smell of fresh bread! Homemade sourdough is my weakness, and when I stop to grab a loaf for the week, a good portion of it never even makes it home. 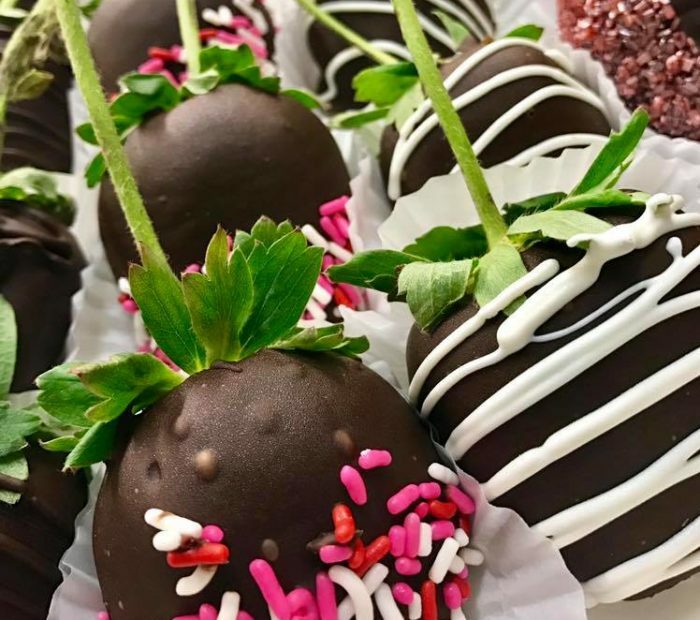 A treat from Bing's is a great way to show someone you're thinking about them. Their long-stem strawberries are a unique take on the typical roses or flowers! I'm pretty sure anyone would be thrilled to come home to a few of these gourmet chocolate covered fruits. Their butter cookies are famous throughout the state. During the holidays, I stop in here all the time for a pound of cookies to bring to parties and to the office. They're always a hit! These are just as good as the cookies I grew up eating from Brooklyn bakeries when I would visit my grandparents. Their fresh baked donuts are so much better than Dunkin, by the way. 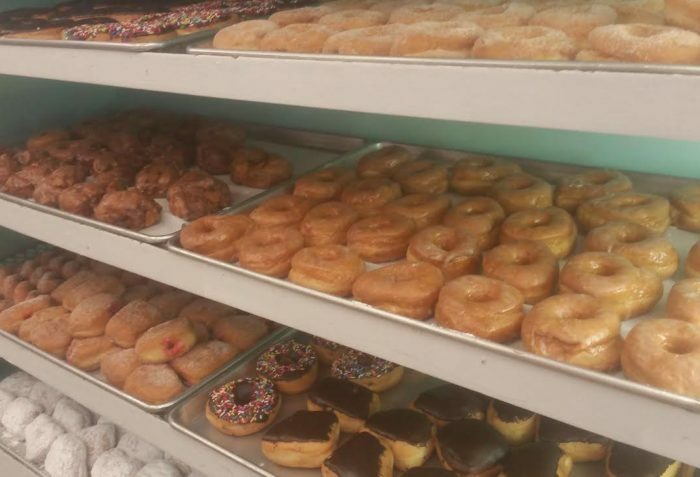 There is nothing like a real bakery's donuts, whether you love them cream filled or chocolate frosted. If you haven't tried these yet, stop in one morning and let them blow your mind. But of course, the hallmark of any great Bakery is their cakes! 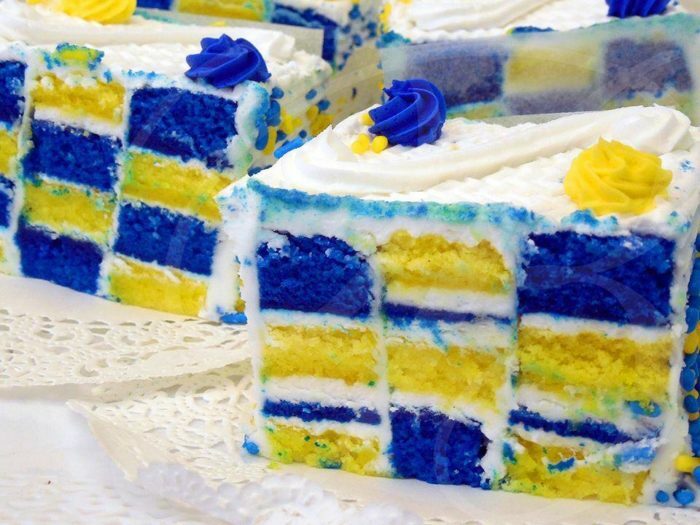 Bing's often has limited run specialty mini cakes, like these blueberry and lemon checkerboard treats. 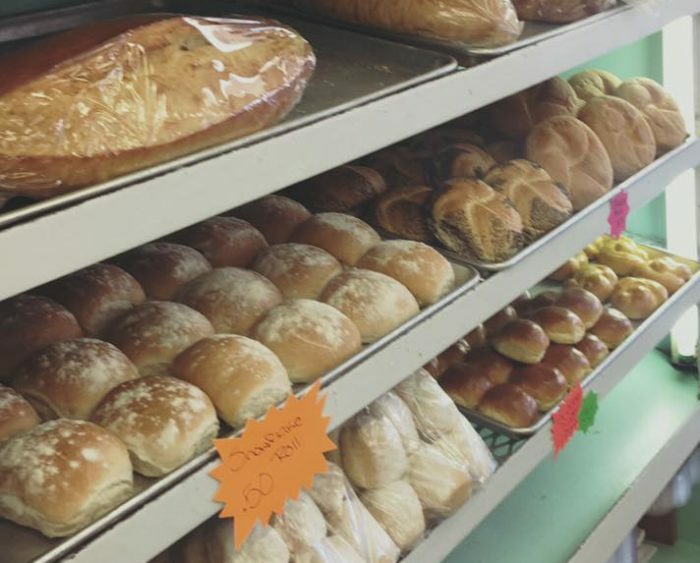 The rotating flavors and specials make every trip to Bing's Bakery a chance to try something new. They make the most creative holiday cakes, too. 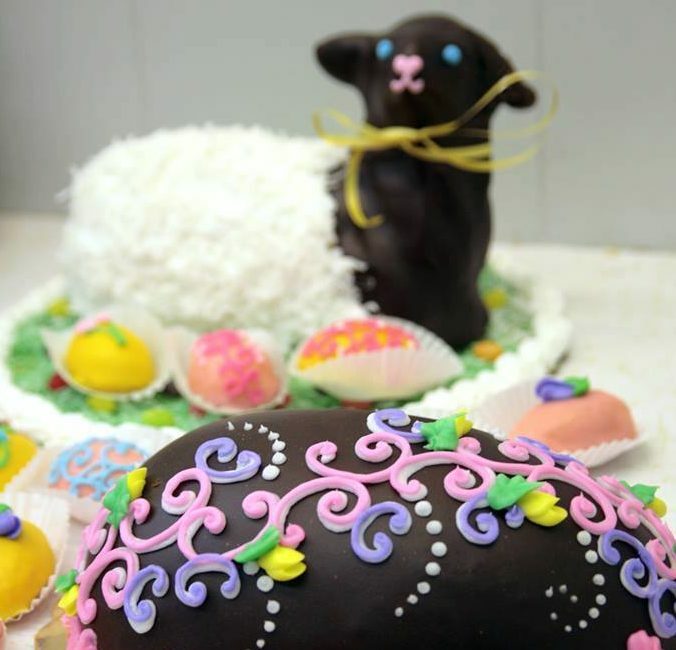 This year, their lamb and easter egg cakes were adorable! And they taste just as good as they look. Don't forget to order early for your next holiday party. And their special occasion cakes will be the talk of the party. 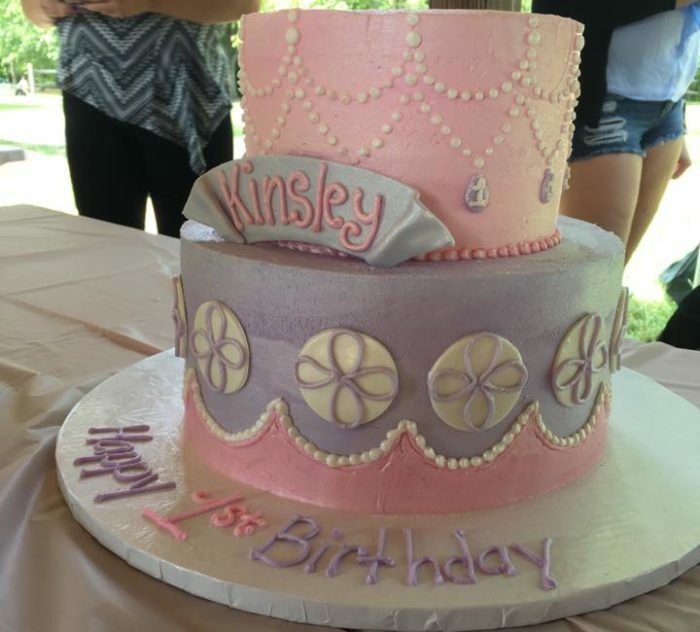 Whether you need a custom tiered wedding cake, an anniversary cake, or a creative and fun cake for a kid's birthday party, Bing's cake artists will step up to the challenge! These beautiful creations are delicious, but it's so hard to make that first cut! 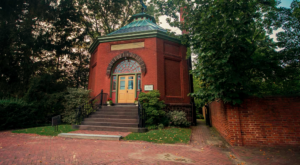 Delawareans are no strangers to great bakeries! 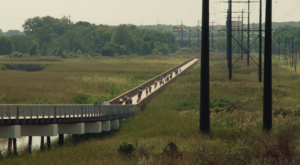 While Bing’s is one of the top in the state year after year, there are lots of places throughout the state that are worth checking out. 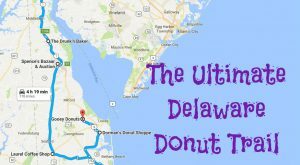 See our list of These 11 Bakeries In Delaware That Make The Most Irresistible Desserts if you’d like to take your Sweet Tooth for a little road trip from Wilmington down to the Beach.